This portrait is part of the Vietnam Clean Energy Program’s series on female leaders in the Vietnamese construction sector, featuring women who have made strides in this male-dominated field, coming from diverse backgrounds and with different interests, but bound together by the common themes of a strong work ethic, love of country, a strong belief in themselves, a passion for their work. 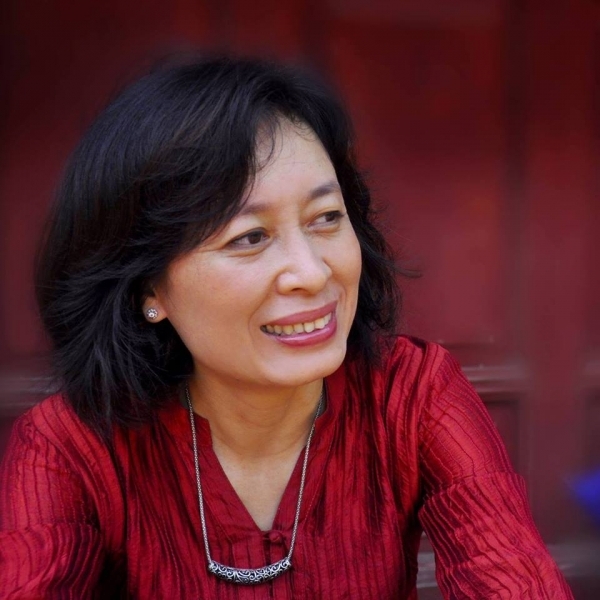 Born in 1967 while Vietnam was at war, Luong Tu Quyen did not have an easy childhood. She and her family had to live modestly and make do with very little. Influenced by her father, who was a painter by profession, she amused herself by drawing and painting, two skills she developed before she even learned to write. As a young girl, she would paint pictures on used paper, newspapers, books, and any blank surface she could find. When she finished high school, Quyen’s mother discouraged her from pursuing painting as a career as she wanted her daughter to have better opportunities in life. A family friend, Tran Tia, suggested that Quyen enroll at the University of Architecture in Hanoi where he taught at that time. That way, she could pursue her creative interests while pursuing a technical profession. Quyen and her parents both thought this was a perfect solution to their dilemma. 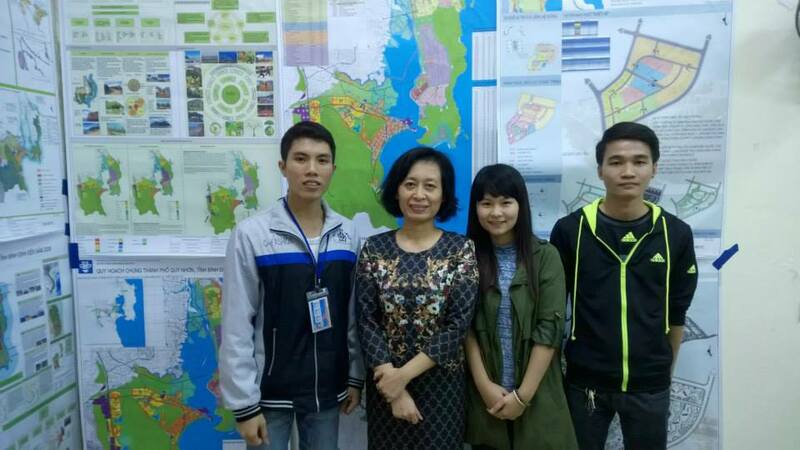 Pursuing a degree in architecture was extremely challenging for Quyen. It was considered a male domain during those times, plus she had to work extra hard to excel in technical subjects like construction structures and advanced math. “Those subjects were a nightmare for me,” she said. Upon the suggestion of her mother, she also studied English, even though Russian was the more common foreign language spoken in Vietnam at the time. 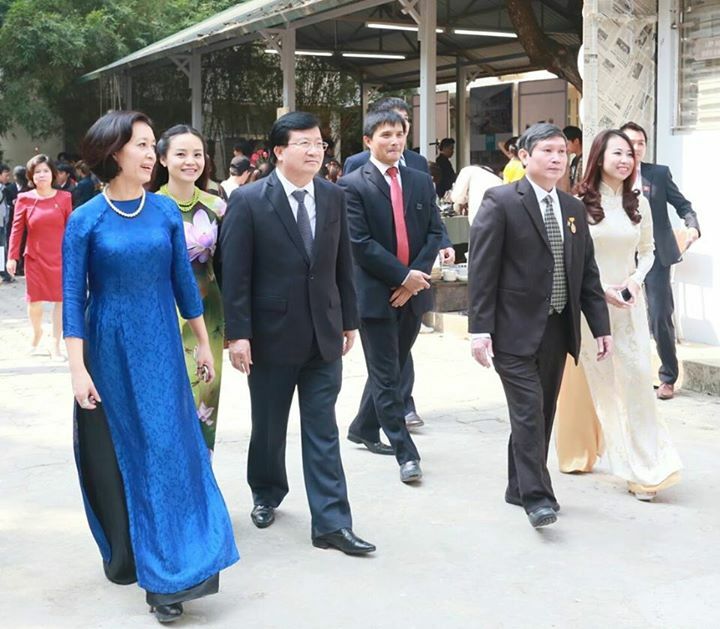 Dr. Quyen at a formal event. 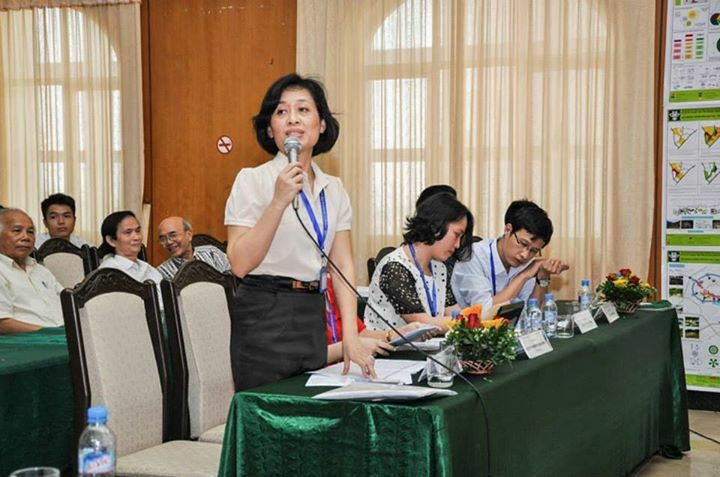 Quyen nurtures a dream of developing new curricula for the subjects she teaches. She is committed to protecting the city’s heritage in urban areas. She also wants her students to utilize what they learn in class out in the real world and make a difference.